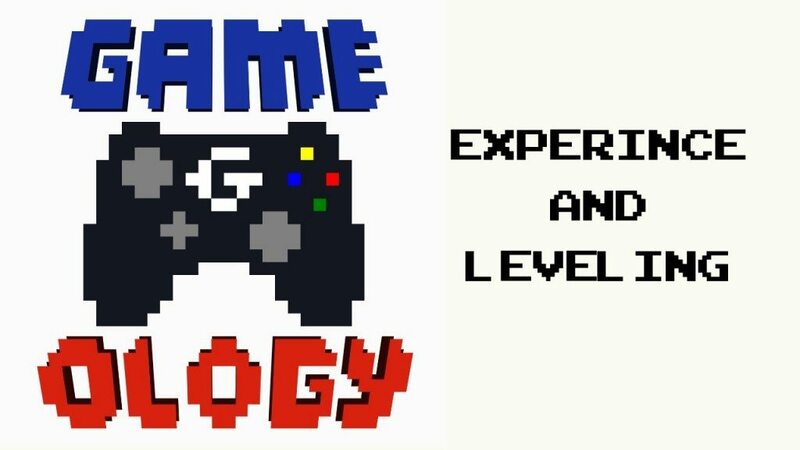 GAMEOLOGY is an ongoing video/written discussion of game design hosted by Mathew Falvai (me) and game developer Attila “Gabriel” Branyiczky. This week Attila and myself looked at experience and leveling systems in games. In simpler times, these were specific to the RPG genre. Final Fantasy gave you experience points and levels, while Super Mario avoided such things. In modern gaming however, I’d wager the majority of games have some kind of leveling system in place. COD: Modern Warfare‘s online play made use of a leveling system for characters, abilities, and weapons. This proved to be such an important part of the system is hasn’t left the franchise and I’m sure left a large impact on the industry, influencing many others. These systems are common but there’s plenty to think about when designing. This introduces a huge amount of variables and different play states. Leveling can be a tantalizing carrot of motivation and/or a rewarding sense of accomplishment, but it must be paced correctly alongside the game’s challenge. Third-person Action RPGs with ability progression has been hugely popular in the AAA space for the past several years. But there are still games that offer dozens of unlockable abilities without making them appealing to actually unlock. Deus Ex Human Revolution is a frequent example I use for leveling as the majority of the abilities offered significant changes. The ability to take down two opponents with a melee animation instead of the standard one is a great upgrade. Human Revolution is a stealth game and clearing out more enemies silently is beneficial. My favorite tactic when approaching three guards was to headshot one and sprint in for a double-takedown of the others. JRPGs have a few quirks about dishing out experience points that vary slightly from game to game. For one, if a one member of the team was KO’d when victory occurs, they usually won’t get any of the experience points. If a last gasp from a difficult boss excludes one member from a massive pile of points that can be very frustrating (Besides, don’t they say what doesn’t kill you makes you stronger?). I understand that having a knocked out teammate for an entire battle still receive points would be silly, but a compromise could see the fallen member getting a percentage of the points equaling the time they were awake. Otherwise, you can end up with a character a level or two behind for the rest of the game. Some might like the uniqueness of that story, and consider the varying levels of experience their own personal journey, but I prefer my % method. FF X gave you a large cast of characters and the ability to swap the extras into one of the three active slots while in battle. This was mostly a fantastic system that easily incorporated each character’s strengths for the appropriate situation, added survivability, and increased strategy/planning. Again, my complaint is having to cycle characters through to ensure they got their ‘participation points’. During a tough battle it’s expected to use most or all of the characters for the best chance of survival, but when grinding through the low-level enemies in between major objectives, it became a lengthy chore to spread the love. These are a few of my thoughts on the matter. Check out the video for the rest and what Attila-the-developa’ had to say.